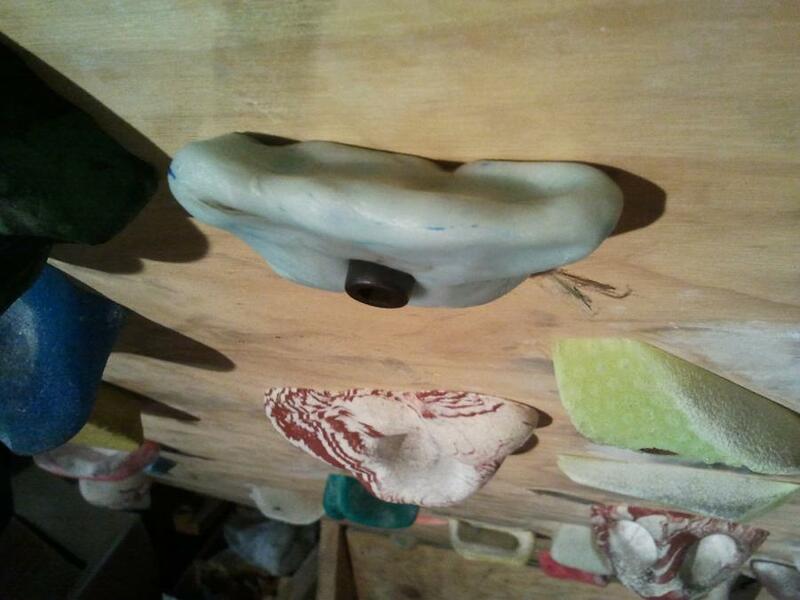 Thomas used Plastimake to create a custom rock climbing hold. 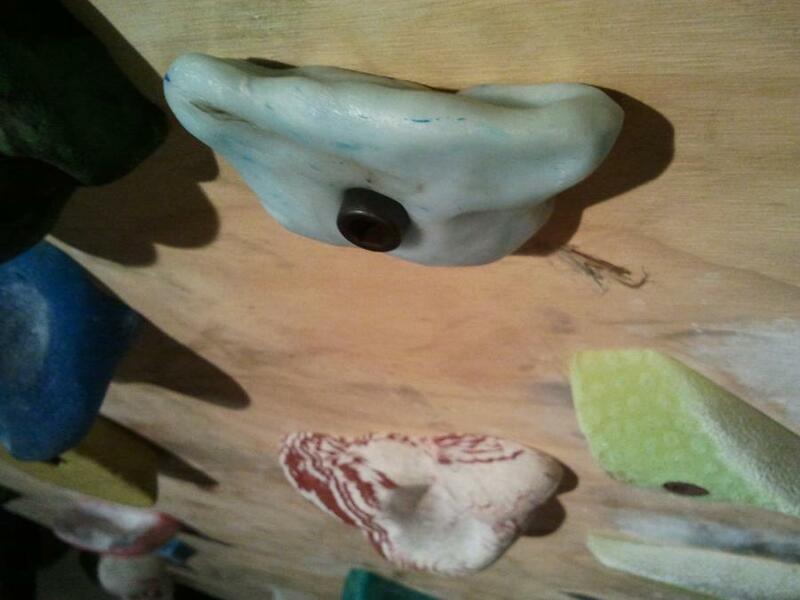 This isn't the first Plastimake rock climbing hold we've seen. However we're really impressed by Thomas's handiwork, he has achieved a very professional result.